The most dramatic phone call ever! 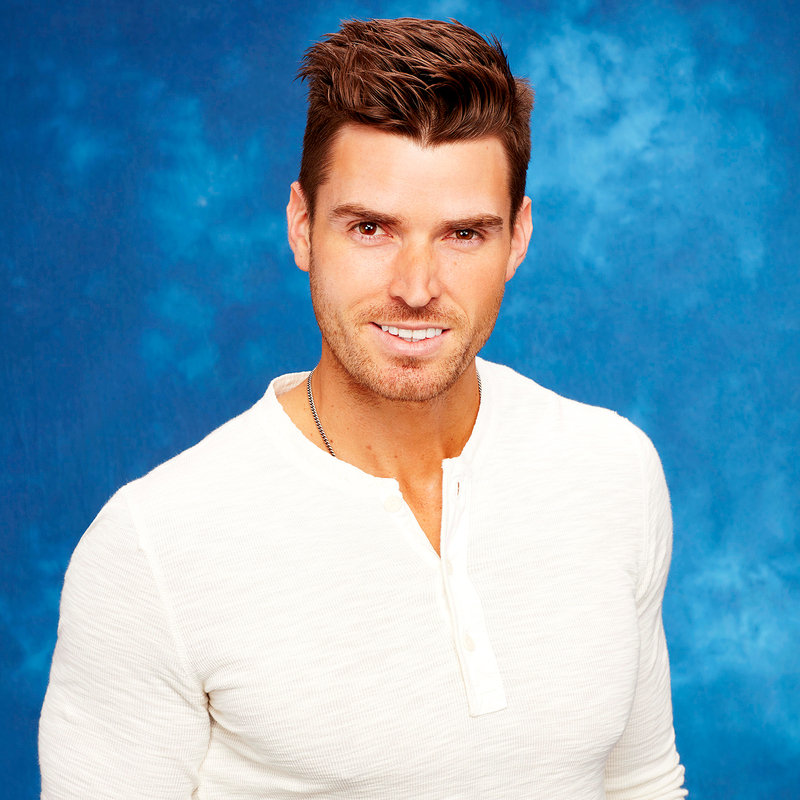 Hours before fan-favorite Luke Pell was set to board his L.A.-bound flight to begin filming The Bachelor as the series’ leading man, the ABC dating show pulled the plug. 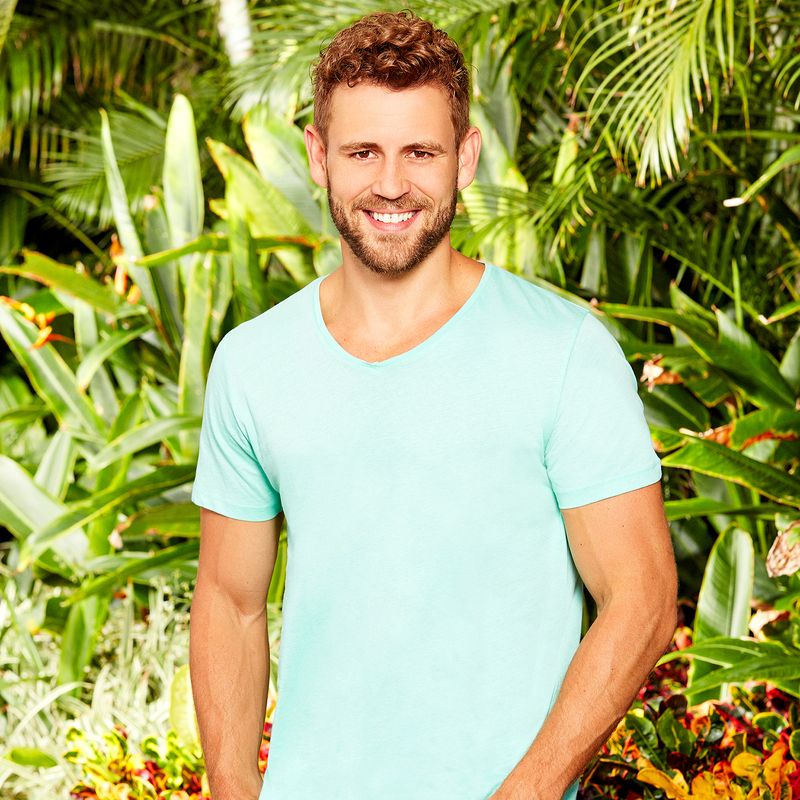 As Us previously reported, in a last-minute decision, producers chose Nick Viall — who appeared on seasons 10 and 11 of The Bachelorette with Andi Dorfman and Kaitlyn Bristowe, and season 3 of Bachelor in Paradise — to star on season 21 of the hit show. 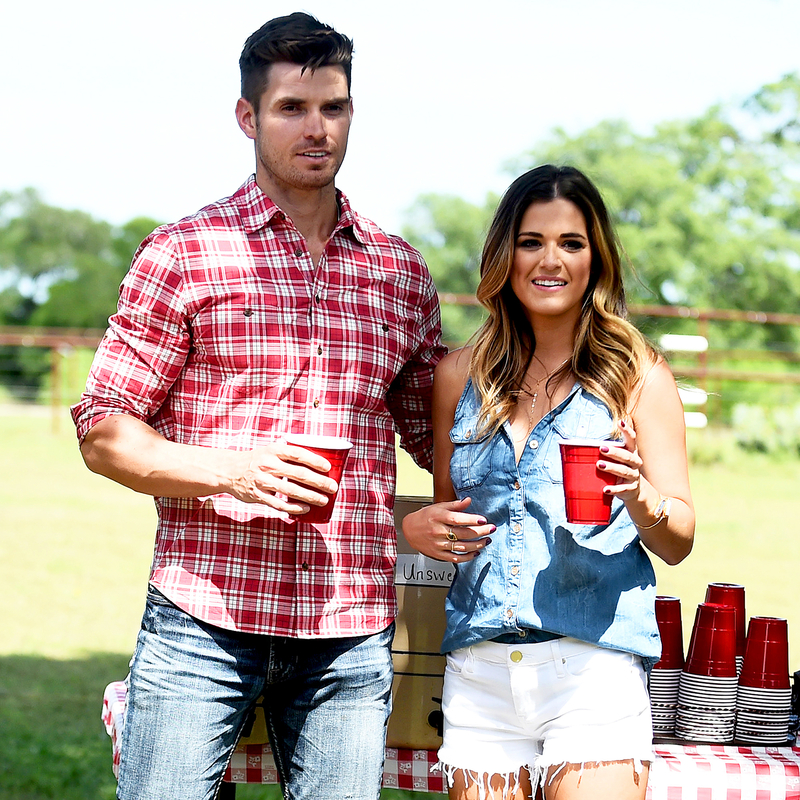 PHOTOS: The Bachelorette After the Final Rose: Broken Engagements, Weddings, Babies, and More!